Great price - beautiful lot! 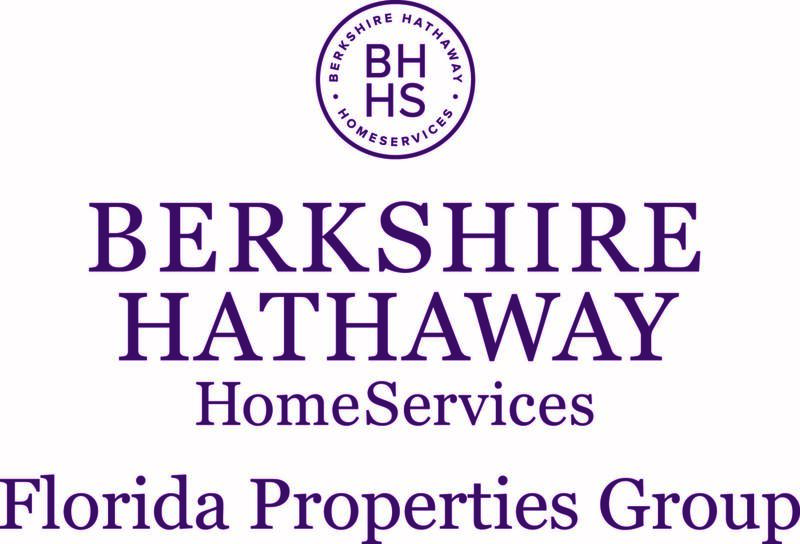 Your next dream home could have the spectacular views of Highlands Hammock State Park out your back door! 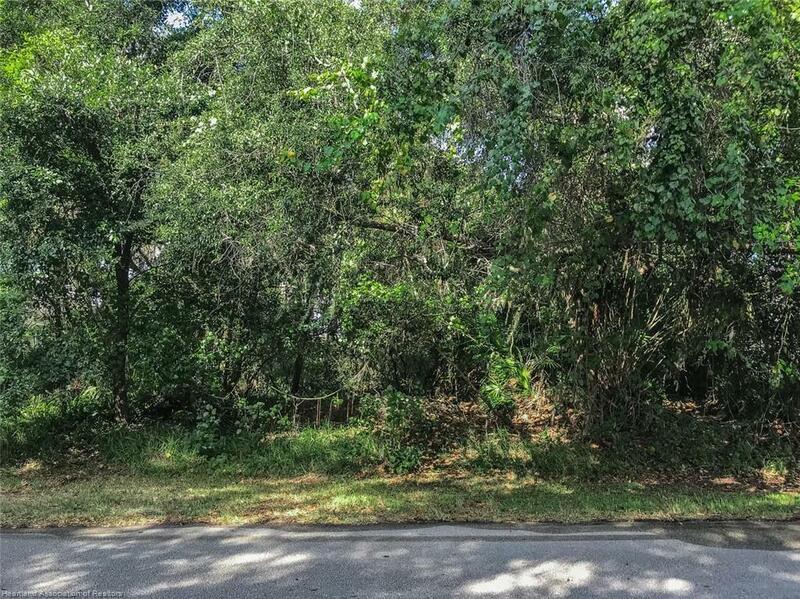 Located in the Country Club of Sebring, this buildable lot is simply enchanting!